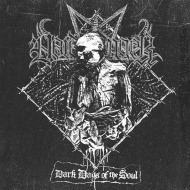 VOIDHANGER's new album "Dark Days Of The Soul" is finally available. 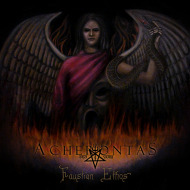 The album was recorded, mixed and mastered in No Solace studio with M. of Mgła. 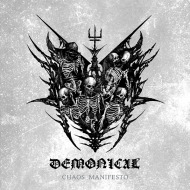 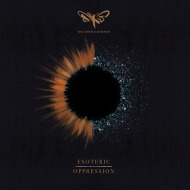 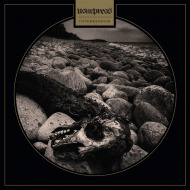 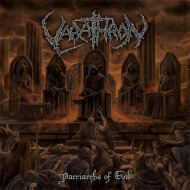 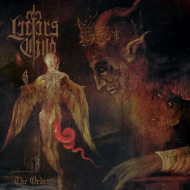 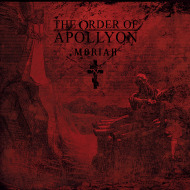 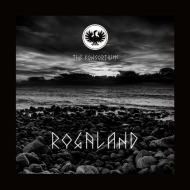 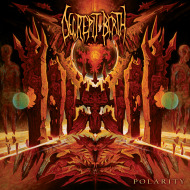 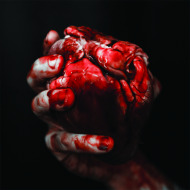 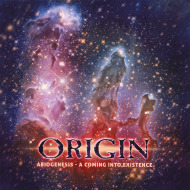 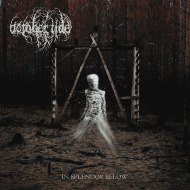 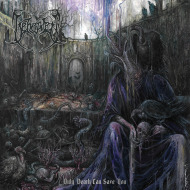 Cover artwork was designed by Mentalporn (Behemoth, Origin, Blaze Of Perdition). 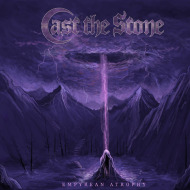 Click to buy or stream the album below. 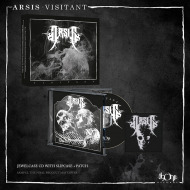 Formats: CD, LP and digital.